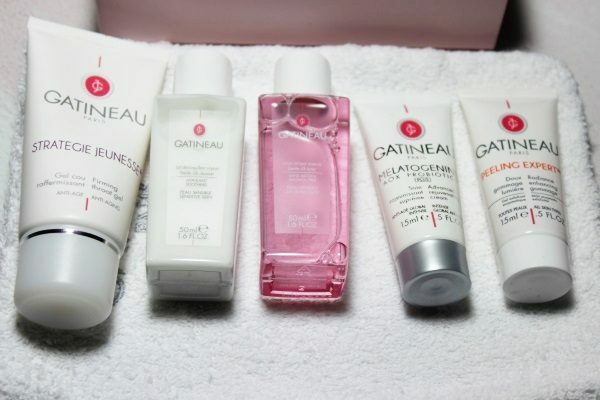 The Gatineau 85th Anniversary Collection, a collection of favourites to mark this special occasion. 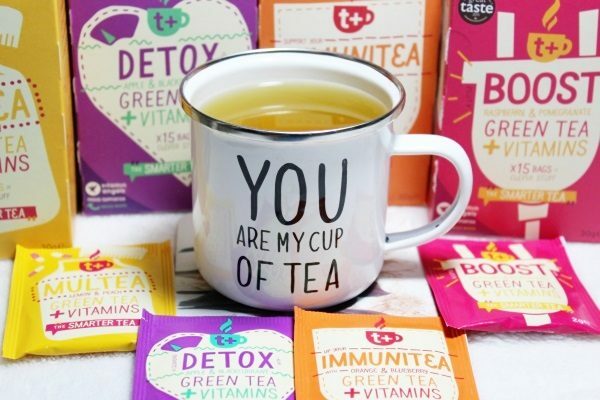 T Plus Drinks Green Teas are the new generation of functional hot drinks! 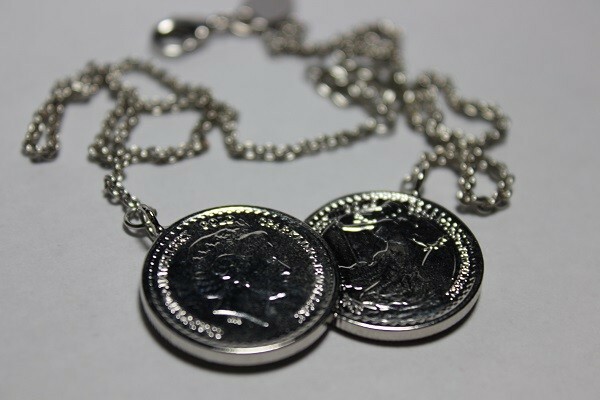 Seen on celebrities like Michelle Keegan and Holly Willoughby, the Icoinic Coin Necklaces are a jewellery trend that has lasted more than one season. 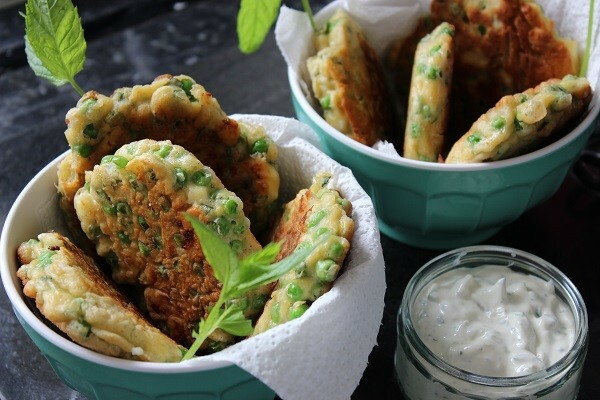 Pea Mint Feta Fritters are yummy! 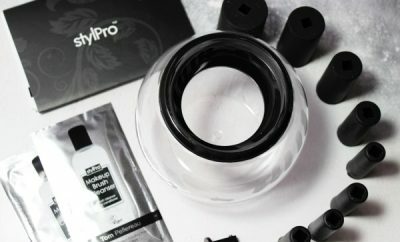 I love freshly shelled peas! 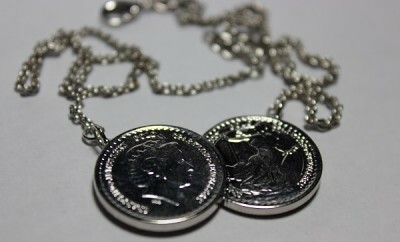 It reminds me of my childhood! 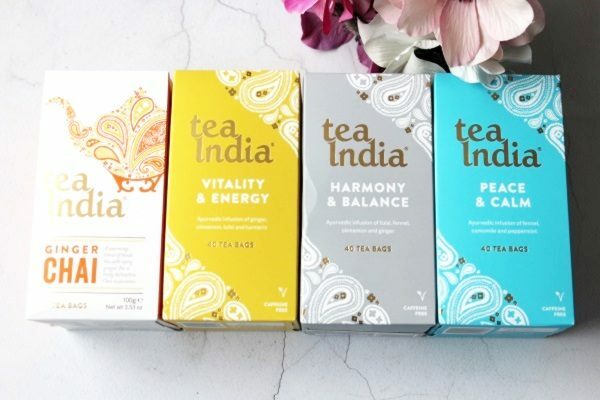 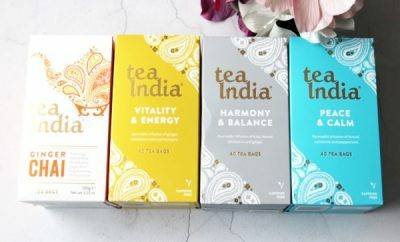 Tea India Soul Healing Tea, doesn’t that sound like a magical thing? 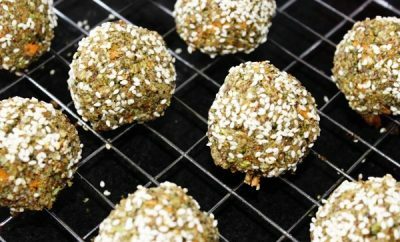 Broccoli And Brazil Nut Protein Balls are so simple to make and can be eaten raw or baked. 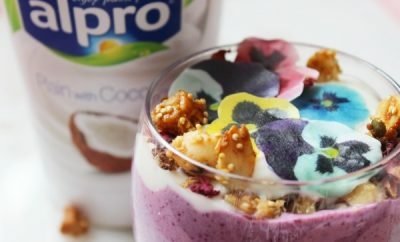 The Alpro coconut range I will say is one of my favourites! 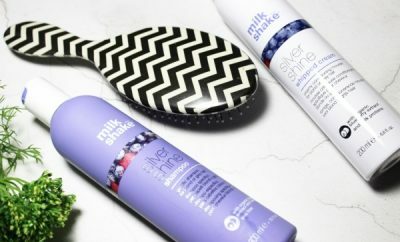 Milkshake Silver Shine Haircare, your products for grey, blonde or bleached hair! 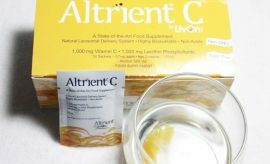 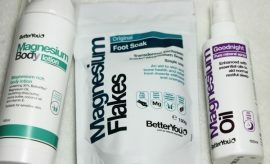 Altrient Vitamin C gels are marketed as the master immune booster! 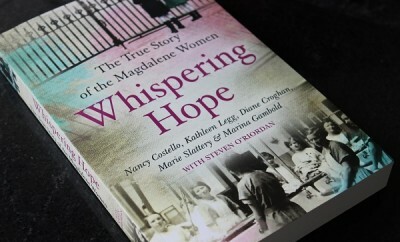 Whispering Hope book review, tells of true stories of time spent incarcerated in Ireland’s state funded Magdalene Laundries. 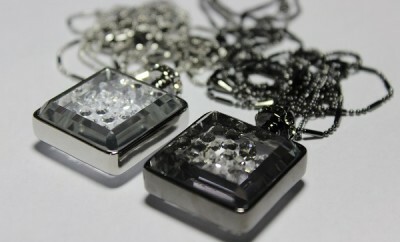 Crystal and Vanilla is a Beauty, Fashion and Lifestyle Magazine with a Handmade Jewellery Boutique.